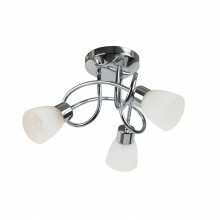 Semi-flush lights are perfect for modern homes with relatively low ceilings. 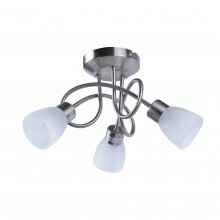 These fittings are specially designed to fit close to the ceiling, without the large drop of a pendant light, so you can get all the style and illumination you need without having to compromise on head height. Even better, fans of the traditional and lovers of modern design will all find something to love at First Choice Lighting!